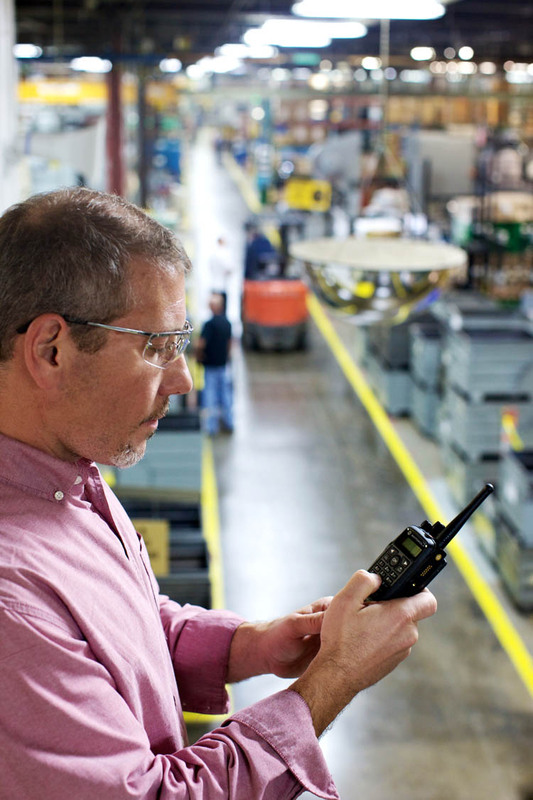 To meet the unique demands of the manufacturing sector, Motorola two-way radios provide solutions that are as much about safety as they are about communications. While workplace injuries and emergencies continue to decline across the industry, they do still happen, and instant communication and coordination can mean all the difference. 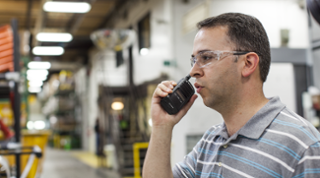 Here are three features and applications built to help enhance safety in manufacturing with Motorola two-way radios. 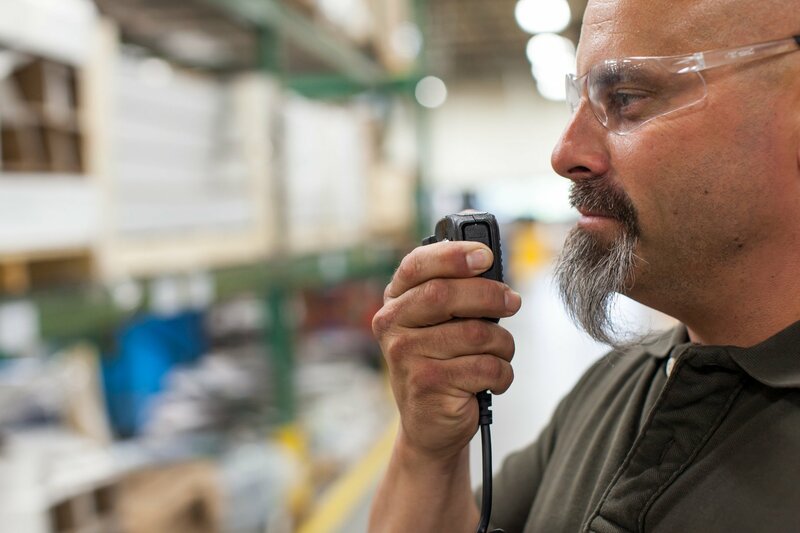 To make the right selections for your facility, make sure to work with two-way radio service providers who specialize in workplace safety for the manufacturing industry. In manufacturing environments, radios are a given, smartphones are proving to be less than ideal, and WiFi phones are holding their own. 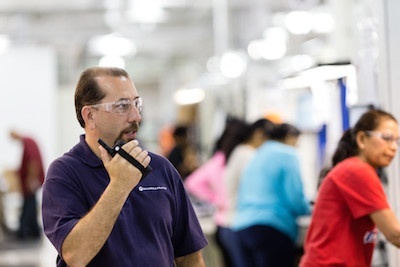 As wireless communications helps power advances in manufacturing technology, advanced connectivity is making purpose-built WiFi phones a solid option for everything from the front office to the factory floor. With the unique requirements of the industry in mind, here’s a quick look at some benefits of WiFi phones for manufacturing. Ask for manufacturing technology examples, and most people will list the usual suspects of manufacturing engineering technology. 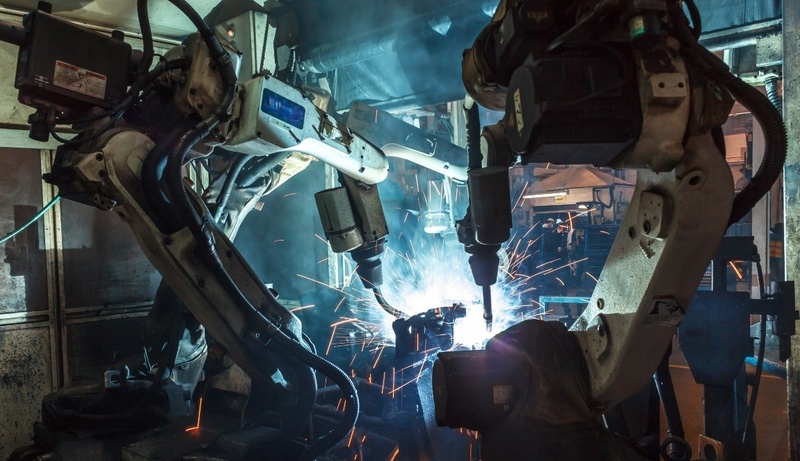 The Industrial Internet of Things, or IIOT, 3-D printing and cloud computing get all of the attention, but there is more innovative manufacturing technology out there to explore. 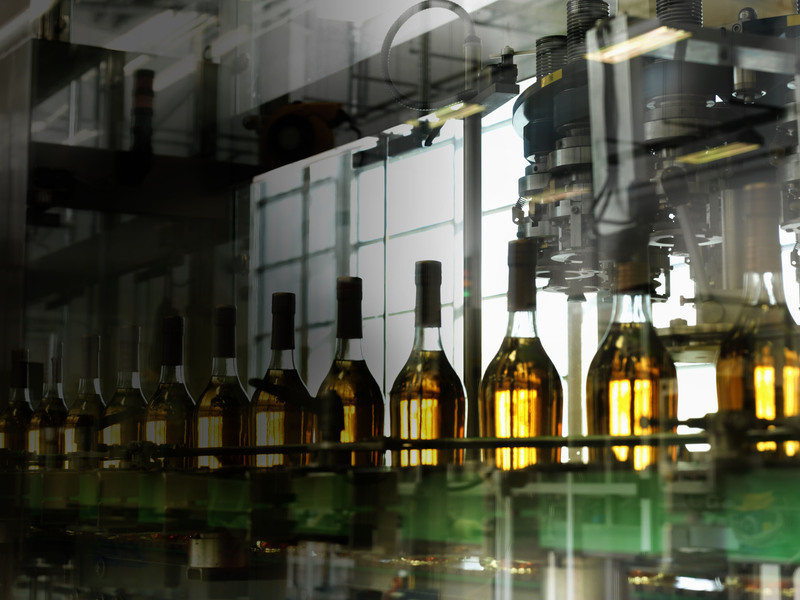 Here are three surprising manufacturing technology examples to keep things interesting. The Atlanta school’s new Advanced Manufacturing Pilot Facility was built in collaboration with Delta Air Lines, and it’s part of the renaissance in manufacturing engineering technology education going on across the country. Oct. 6 is Manufacturing Day, an annual celebration of modern manufacturing aimed at increasing the public’s understanding of the industry in the U.S. and inspiring the next generation of workers. Companies, organizations, schools and libraries are holding events all over the country, including factory tours and open houses, as well as presentations from local manufacturing leaders. In Illinois, more than 80 events are planned, with at least 11 in the Chicago area. Let’s take a look at a few geared toward the next generation. 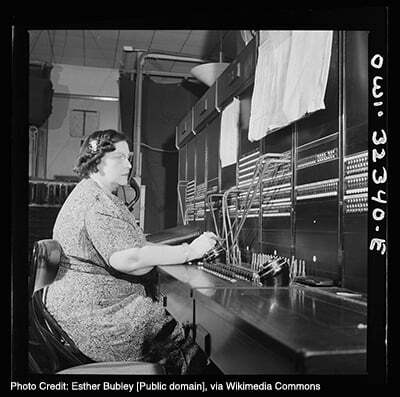 Anyone who’s already using radios for manufacturing knows that they are game changers that lead to better efficiency, enhanced safety and better communications overall. If you’re considering making the switch to radios or you’re looking to upgrade, the number of choices, features and applications can be overwhelming. Fortunately, we work with a number of manufacturing clients and have a great sense of what they need and use most often. For an example of the kind of tailored solution we’ve put together for a manufacturing client, check out our case study about Aux Sable, one of the largest natural gas liquid extraction facilities in North America. As you’re putting together your list of must-haves and nice-to-haves, here are some recommendations for what to look for in radios for manufacturing.